Erciyes University of the Turkish city of Kayseri hosted a conference Oct. 20. The event was attended by Ali Hasanov, Azerbaijani president's assistant for public and political affairs, Azerbaijani MPs, members of the Lower House of the Russian Parliament. 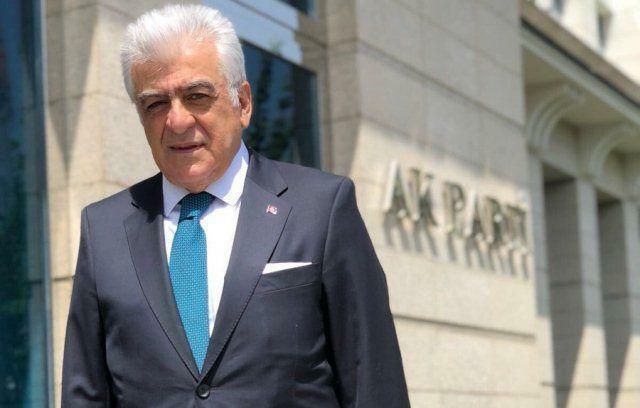 Speaking at the conference, the head of the Turkey-Azerbaijan inter-parliamentary friendship group, member of the Parliament (Grand National Assembly) of Turkey Samil Ayrim said that Turkish-Russian relations, which had been deteriorated several years ago, were restored. "As a result of the efforts of the presidents of both countries, the relations between the two countries were restored. Today, there are two countries that want to bring peace to Syria: Turkey and Russia. Currently, there are about 4 million Syrian refugees living in Turkey, and official Ankara directly concerns itself with and cares for problems of these people," Ayrim said. He conveyed his congratulations on the occasion of October 18, the Independence Day of Azerbaijan. Ayrim also said that Azerbaijan has been subjected to the genocide policy pursued by Armenians for 200 years. "However, Azerbaijan does not show anger and hatred towards any state. It wants to solve all problems peacefully. Turkey wishes elimination of the double standards applied to Azerbaijan and liberation of the occupied lands of the country," he said. If Armenia were not an occupier, then today it could participate in many projects, the Turkish MP added.